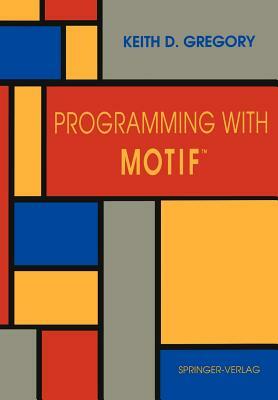 About this Book This book is a detailed introduction to programming with the OSF /MotifI'M graphical user interface. It is an introduction in that it does not require the reader to have experience programming in the X Window environment. It is detailed in that it teaches you how to use the interface components provided by Motif in a complex application. Although it contains a great deal of reference material, it is not meant as an authoritative reference - that is the job of the OSF/Motif Programmer's Reference, which uses over 900 pages in the process. Instead, this book provides its reference material in a practical, "how to" manner and allows the reader to use the Programmer's Reference effectively. The target reader is an experienced C programmer and user of the X Window System under the UNIX operating system. 'the reader should be familiar with the tools provided by UNIX for the compilation and testing of programs; while this book does examine the process by which a Motif program is compiled, it does not explain that process. It also assumes that the reader is familiar with "x" terms such as 'pointer' and 'display'.